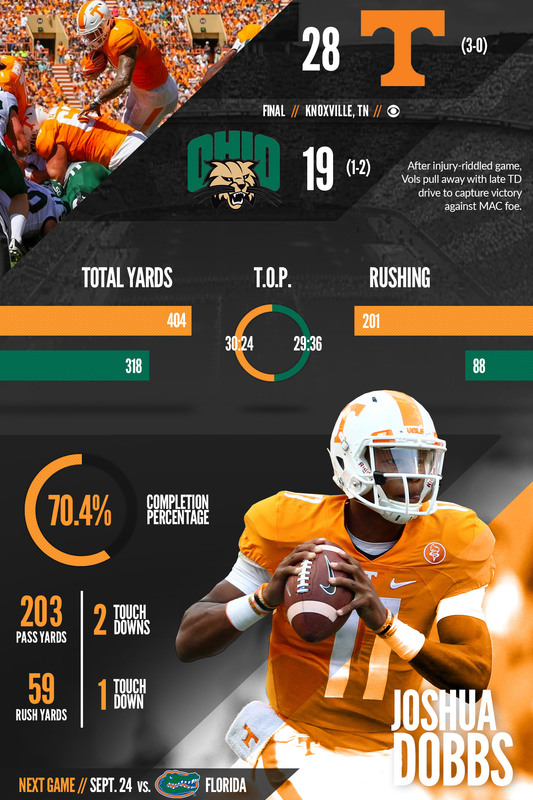 Enhance your gameday experience with custom, fully-editable stat/infographic templates from Score. We provide all of the files, labeled and ready. Just drop in stats and images. That’s it!